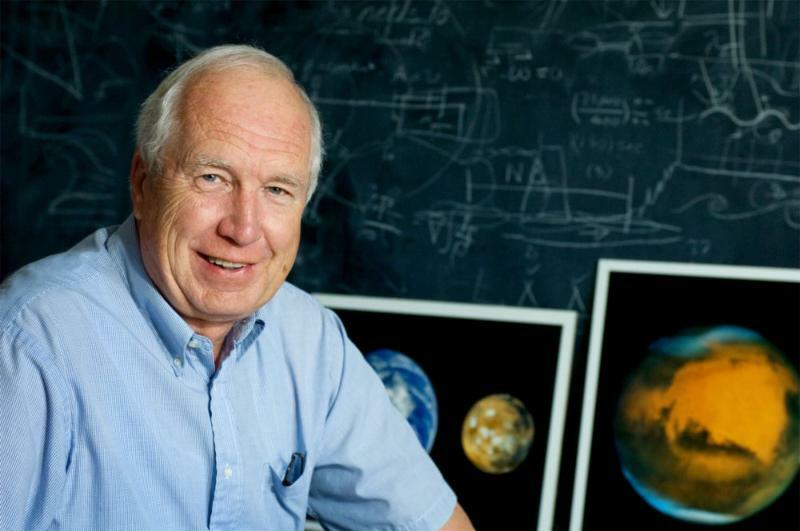 Don Gurnett started his science career by working on spacecraft electronics design as a student employee in The University of Iowa Physics Department in 1959. After completing his B.S. in Electrical Engineering at Iowa, he transferred to physics, where he received his M.S. and Ph.D. degrees in 1963 and 1965. He spent one year, from 1964 to 1965, as a NASA Trainee at Stanford University, and was appointed Assistant Professor at the University of Iowa in 1965 with subsequent promotions to Associate Professor and to Professor in 1968 and 1972. He regularly teaches both undergraduate and graduate courses in physics and astronomy. Among the awards he has attained, he received the M. L. Huit Faculty Award for outstanding service and dedication to students at the University of Iowa in 1990 and the Iowa Board of Regents Award for Faculty Excellence in 1994.